Escape to another place where you can kick back and relax after a long workweek. Just a short drive from Chicago or Detroit yet just far enough away that you can breath a sigh of relief as you begin to unwind. 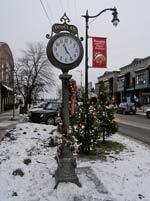 Saugatuck and Douglas, rich in art and history are beautiful Villages that adorn the coastline of Lake Michigan. The sandy beaches, waterfront homes and majestic dunes call you. The beauty of our Kalamazoo River Harbor offer water recreation in all ways. 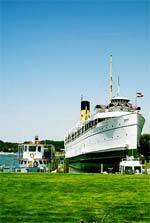 The yachts, the kayaks, the fishing charters, the paddle wheel boats all say come and play. 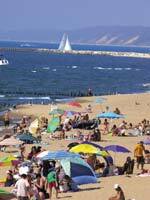 Fine golf courses, succulent fresh fruit markets, Saugatuck Dunes State Park and Oval beach offer further outdoor activities. On those rare days that the weather does not cooperate, the towns offer some of the finest dinning, galleries, shops, theater and evening entertainment to be found. The diverse quirkiness of the people of Saugatuck make it never a dull moment and always a comfortable place for everyone to enjoy. We love it here and we know you will too. 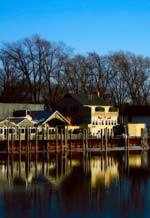 Come make Saugatuck a part of your life. At RE/MAX Saugatuck-Douglas each one of our sales agents came to this resort area at one point in time in their lives and could not escape the allure. All our RE/MAX agents have extensive resumes and come from impressive professional backgrounds, but it is their love and knowledge of the area that make them the perfect vacation home sales experts. You may be looking for a quaint little vacation cottage, care free condominium or a finely designed Lake Michigan beach home. We can give you the right direction in finding that perfect second home. 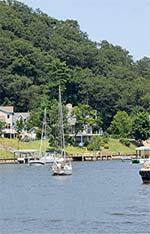 The Saugatuck area also offers great investment opportunities. We know commercial property, developments, developers and leasing options to help you make safe investment choices. Perhaps you wish to build your dream home some time in the future. Savvy investors realize now is the time to secure resort property. We can help you choose between Lake access lots, waterfront land, wooded acreage or rolling farmland. Whether you are buying a home or selling a house our years of real estate sales experience will help you gain knowledge about our areas real estate values and help you maximize your investment. We understand mortgages and local lending practices. We have an extensive network of professionals we can refer you to. If you need a loan office, banker, title office, insurance agent, architect, designer, builder and more we can help you find the right people who can assist you in your dream home purchase. 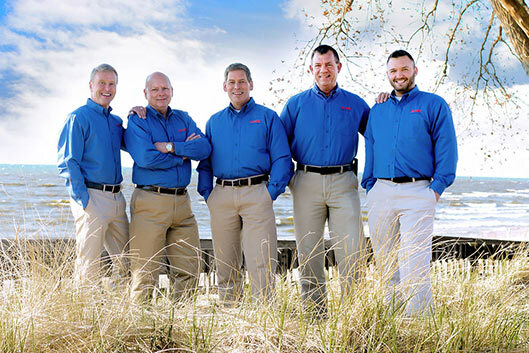 We service: Southwest Michigan, The Lake Michigan Shoreline, Allegan County, Ottawa County and Van Buran County. We cover the towns of Saugatuck, Douglas, Fennville, Ganges, Glenn, Holland and South Haven and all of Michigan’s Sunset Coast. Please feel free to stop in at our office for a free area map, tourist information or even a guided Realtor tour. 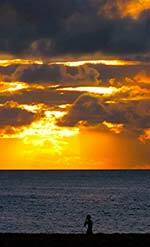 If you are looking for a Vacation Rental or lodging we will gladly refer you to the area experts. 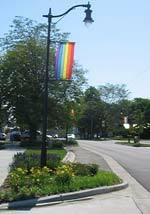 Click here for GaySaugatuckDouglas.com : your guide to gay-owned and gay-friendly businesses in the "art coast of Michigan."